Established in 1978, The San Francisco Children’s Art Center (SFCAC) is a 501(c)(3) non-profit, child-centered community art organization that values the importance of process-oriented art instruction. 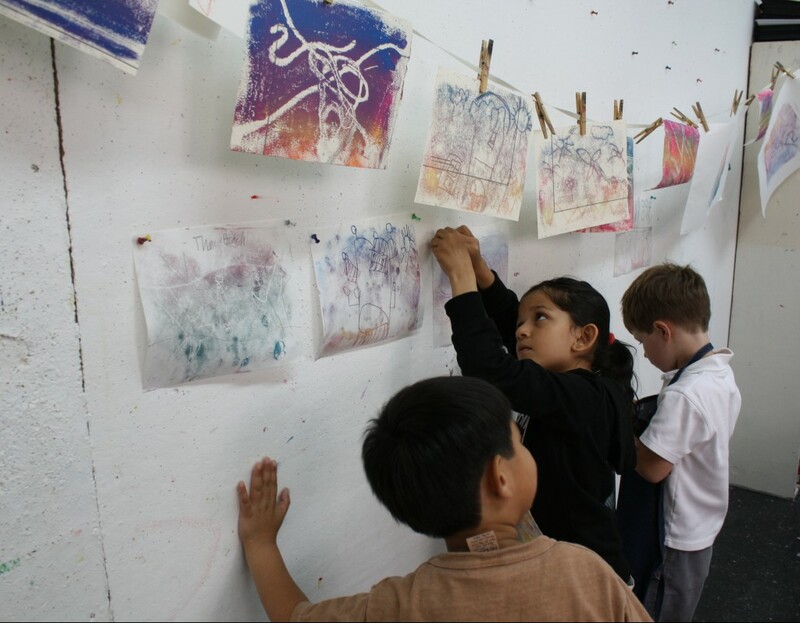 At SFCAC, children experience the advantage of direct contact with professional artists and connections with their peers from different schools and backgrounds in a small, art focused setting. A Reggio Emilia inspired program, children are challenged to make creative choices through age-appropriate art activities including drawing, painting, sculpture and digital photography. Children use art as they develop language to share their stories, solve challenges, and express ideas. Our hope is that even after one class we can instill an awareness and appreciation of creativity and increase the number of creators in our community. Learn more about our programs. The San Francisco Children’s Art Center empowers children to develop their sense of self through artistic exploration. We nurture creativity and curiosity in young children across the Bay Area.